K. Le Guin, U. (1999). 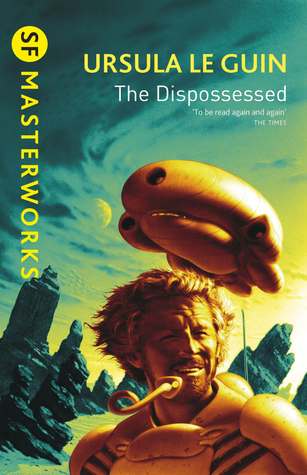 The Dispossessed. Orion Publishing Group. Orion Publishing Group, 1999. 336 pages.